Knocknagapple is the 671st highest place in Ireland. Knocknagapple is the second most southerly summit in the Glenbeigh Horseshoe area. 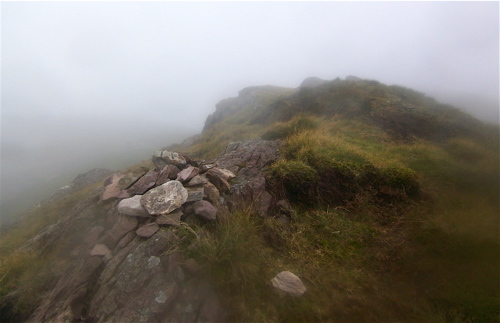 Picture from colin murphy : Summit marked by pile of stones. Picture: Summit marked by pile of stones.